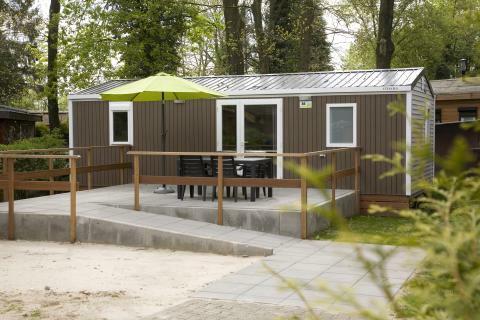 Camping het Wieskamp in Winterswijk - the best offers! 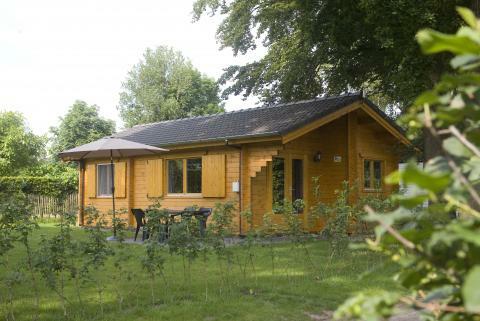 Camping het Wieskamp is located in the nature-rich landscape of the Achterhoek. Enjoy the beautiful surroundings by bicycle or on foot, visit Winterswijk or enjoy a family game of bowling. Take your pet with you for free! This price applies to Pet Special, with the arrival as 24 April 2019, 2 Nights. This price applies to 4-person cottage Finngalow, with the arrival as 24 April 2019, 2 Nights. This price applies to 4-person mobile home/caravan Landleven, with the arrival as 24 April 2019, 2 Nights. This price applies to 4-person mobile home/caravan Landleven Life, with the arrival as 6 May 2019, 2 Nights. 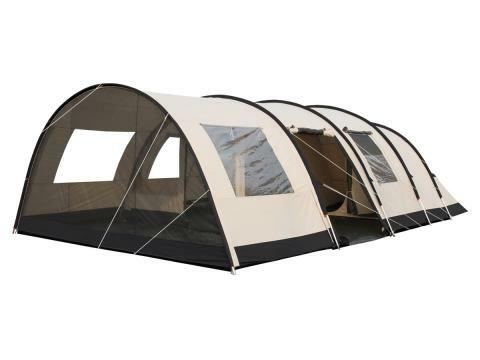 This price applies to 4-person tent Wiescamp, with the arrival as 24 April 2019, 2 Nights. This price applies to 6-person tent Woodlodge, with the arrival as 1 May 2019, 2 Nights. Enjoy peace, nature and relaxation in the beautiful countryside of the Achterhoek. From the campsite, you can enjoy beautiful hikes, bike rides and games of golf! In addition, the campsite has its own bowling alley. Take a trip to the lovely Winterswijk and the nearby recreational area ’t Hilgelo. 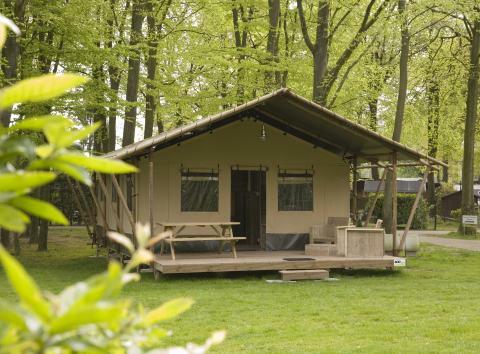 Camping het Wieskamp offers everything you need for an unforgettable holiday. For sports enthusiasts, there is a bowling centre and a football pitch. The kids will enjoy themselves endlessly in the heated outdoor pool. You can also rent bikes from the park and explore the several hiking and biking trails in the area. Finally, the campsite offers year-round entertainment programmes for all ages. Children can play both inside and outside at Camping het Wieskamp. The indoor playground, Kids Club, is a large covered area for children under 12. The outdoor playground has various play equipment scattered around the park. Wherever they are, they can play! For a nice dinner at Camping het Wieskamp, you can go to Schnitzelrestaurant Antoon. In the summer you can enjoy a refreshing drink on the terrace. Do you just fancy a quick bite on the go, or perhaps an ice cream? Visit the snack bar at this holiday park! 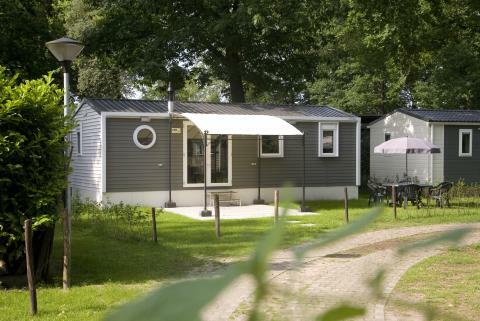 Camping het Wieskamp is surrounding by the natural landscape around Winterswijk. This landscape is known for its small pastures surrounded by hedgerows. You can admire various estates, high moors, historic farmhouses, and lime stone quarries in the region. The ideal way to discover this area is with the extensive network of cycling and hiking routes. Golf fans have also come to the right place! Golf Course Voortwisch is one kilometre from the campsite. Winterswijk, a village with charming weekly markets, is also well worth a visit. This park requires a deposit of €25 per accommodation. For most requests or preferences, a surcharge of €7 is applied. See invoice from the park for any added costs. At this holiday park, you must pay 50% within 2 weeks of booking and 50% two weeks prior to arrival.